A transfer of data to third parties will categorically not take place unless we are legally obliged to do this, the data transfer is required for the implementation of the contractual relationship, or you have specifically given us your consent to transfer the data. External service providers and partner companies, for example the complimentary newsletter sent to your mobile telephone, will receive your data only if this is necessary for contractual purposes. ''websms'' sms.at Mobile Internet Services GmbH, A-8010 Graz, Klosterwiesgasse 101b / Ge01 (office@websms.com) for the purpose of sending SMS. Should our service providers come into contact with your personal data we will ensure that these data protection regulations are complied with to the same extent as ourselves. In no case will your personal data be sold or otherwise marketed. In accordance with the provisions of current legislation on the Protection of Personal Data, we inform you that your data will be incorporated into the processing system owned by Porta Mallorquina Real Estate SLU with VAT number B57299356 and registered address shown below, in order to deal with your queries and send you any related information that may be of interest. 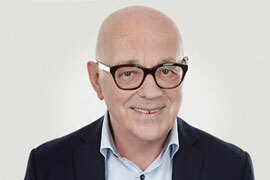 In compliance with current legislation, Porta Mallorquina Real Estate SLU informs that the data will be kept for the period strictly necessary to comply with the aforementioned precepts. 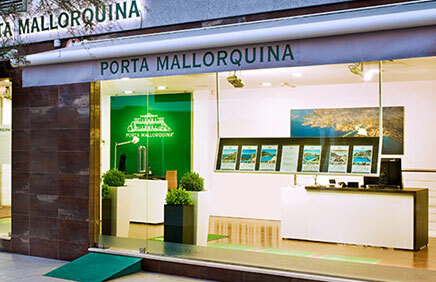 Porta Mallorquina Real Estate SLU informs that it will treat the data in a lawful, loyal, transparent, adequate, pertinent, limited, exact and updated manner. 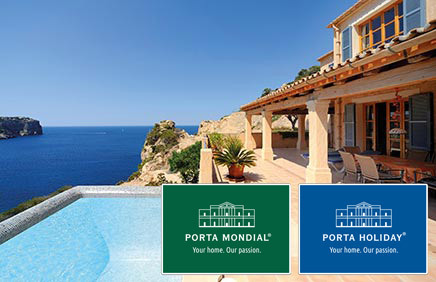 That is why Porta Mallorquina Real Estate SLU undertakes to take all reasonable steps to ensure that these are deleted or rectified without delay when they are inaccurate. 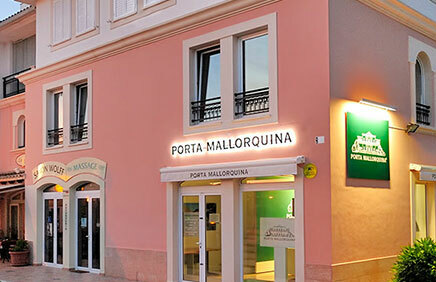 In turn, we inform you that you can contact the Delegate of Data Protection of Porta Mallorquina Real Estate SLU, by writing to the email address dpo.cliente@conversia.es or via telephone +34 902 877 192.
you are reading: Privacy Statement - Porta Mallorquina · Porta Mallorquina Real Estate Rating 4,8/5 by 200 testimonials.